The 2019 Cyber Security Breaches Survey shows that 32% of businesses identified a cyber security attack in the last 12 months - down from 43% the previous year. Digital Minister Margot James said: "Following the introduction of new data protection laws in the UK it’s encouraging to see that business and charity leaders are taking cyber security more seriously than ever before. However, with less than three in ten of those companies having trained staff to deal with cyber threats, there’s still a long way to go to make sure that organisations are better protected. "We know that tackling cyber threats is not always at the top of business and charities list of things to do, but with the rising costs of attacks, it’s not something organisations can choose to ignore any longer." 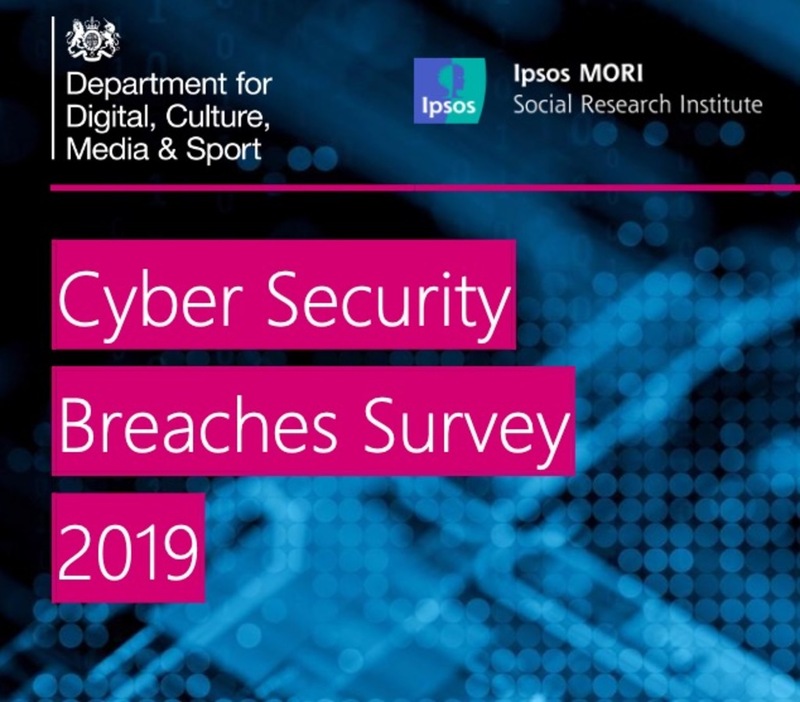 Clare Gardiner, Director of Engagement at the NCSC, said: "We are committed to making the UK the safest place to live and do business online, and welcome the significant reduction in the number of businesses experiencing cyber breaches. "However, the cyber security landscape remains complex and continues to evolve, and organisations need to continue to be vigilant." How secure is your ERP system?